Why is glass so important? One of the most persuasive claims in food science literature, as well as in press articles about food and flavour is that between 75% and 95% of what we perceive of as taste, actually results from the stimulation of the olfactory receptors in the nose instead. This claim seems true for wine tasting as well. The shape of the wine glass has a very sophisticated and functional design for enjoying the aroma of wine, and results in tasting experience. With the proper glassware, we are able to taste all of the nuanced flavours. 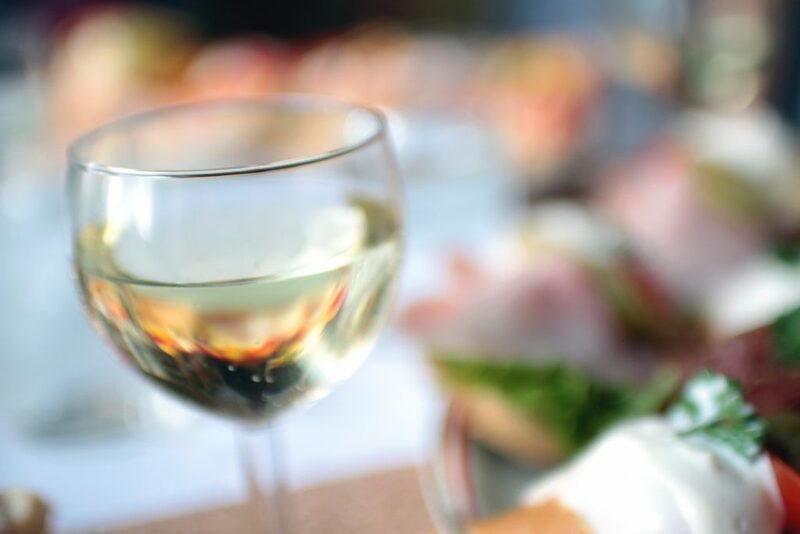 Wine glasses have a significant influence on wine aromas. Firstly glasses with a wide bowl are able to release aromas of wines. Since it increases the surface area of the wine that’s exposed to air, the alcohol evaporation will create wine’s aroma. Besides, the wide bowls are also able to collect aromas of wines. A well designed glass creates what is known as a chimney, so that the aroma of the wine is concentrated and wafts up towards the nose. Red wines typically have larger bowls to showcase their aromas. 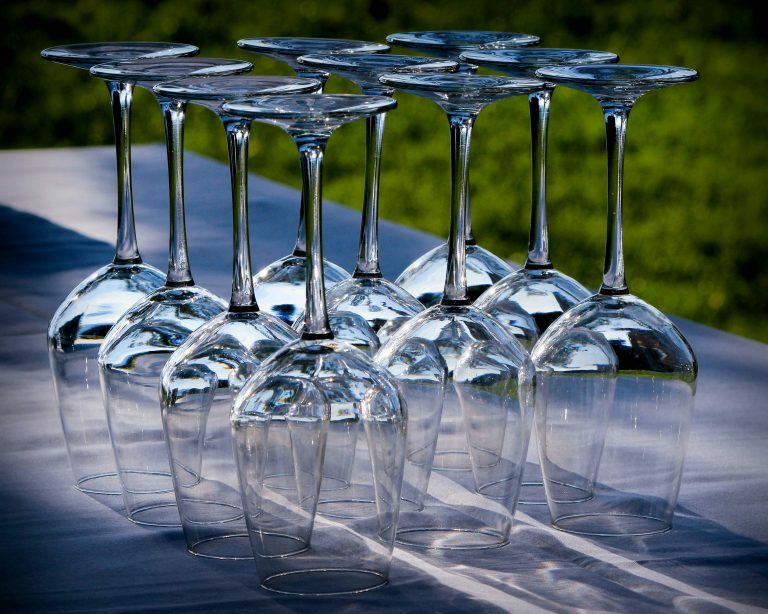 In addition to the wine aromas, the design of glassware influences the drinking experience. 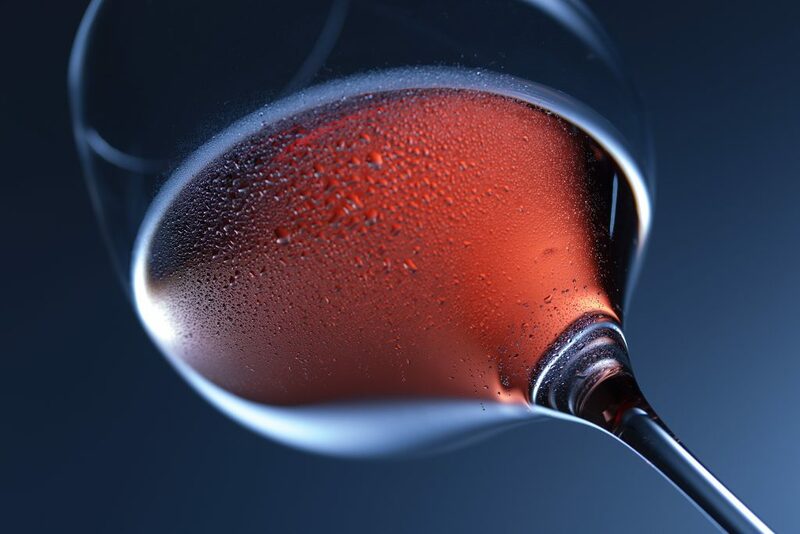 The shape of the glass determines how the liquid flows to the opening, especially the rim’s diameter influence how and where wine flows onto the tongue, which can accentuate different flavours. For the shape of the rim, flared rimed glassware also directs wine toward the front of the palate, highlighting the wine’s multilayerd complexity . Besides, the thinner the lips of the glasses, the less ‘in the way’ the glass is to the drinking experience. The length of the stem matters as well. Holding a wine glass by its stem helps keep the hand away from the wine. Therefore keeping the wine at the temperature it is served at for longer. Rather than letting the hand worm the wine up.